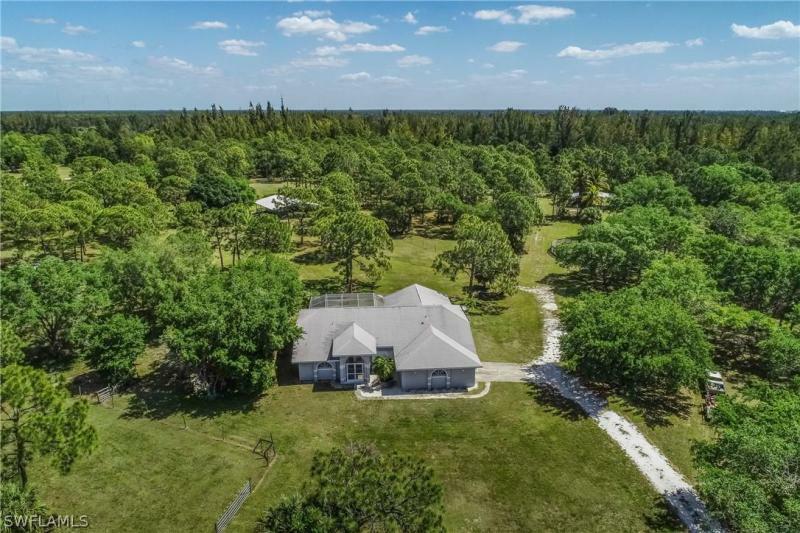 10+ acres! 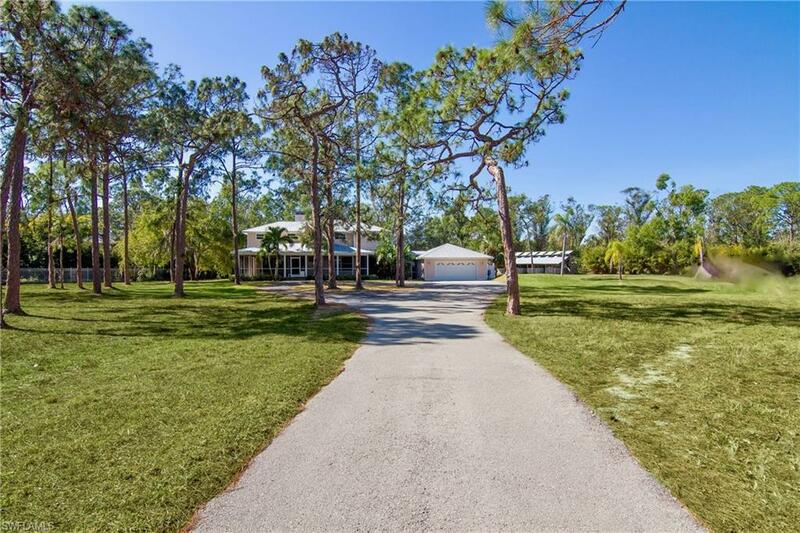 You will never believe you are in cape coral with this 2,249 sq. Ft. Pool home. Four separate parcels consisting of 7. 98 acres currently zoned ag, this well kept home sits on 1. 06 acres, 40 x 125 gulf access lot on the west side of old burnt store road, 1. 09 driveway easement that takes you back to this private setting. 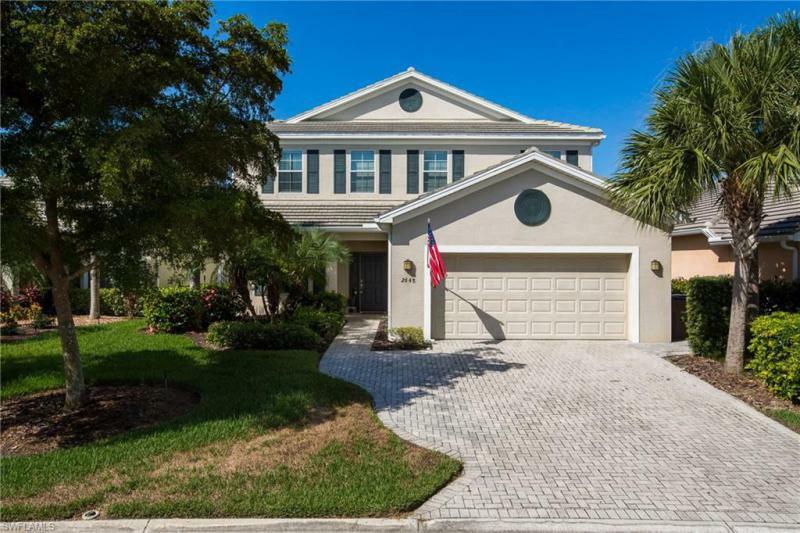 Home includes large family room, eat-in kitchen area & breakfast bar, tile, carpet & wood floors, large master bathroom with separate tub & large doorless walk-in shower & walk-in closet. Four separate sets of sliders lead out to the pool with an expansive view of the property, horse stall & pole barn equipped for rv storage & both have water/electric available. Pool 1/2 bath & pool storage - loads of potential. Land has been leased for cattle, wired for generator, electric fence. Geoweb drainage installed in front of home, geo thermal water system.